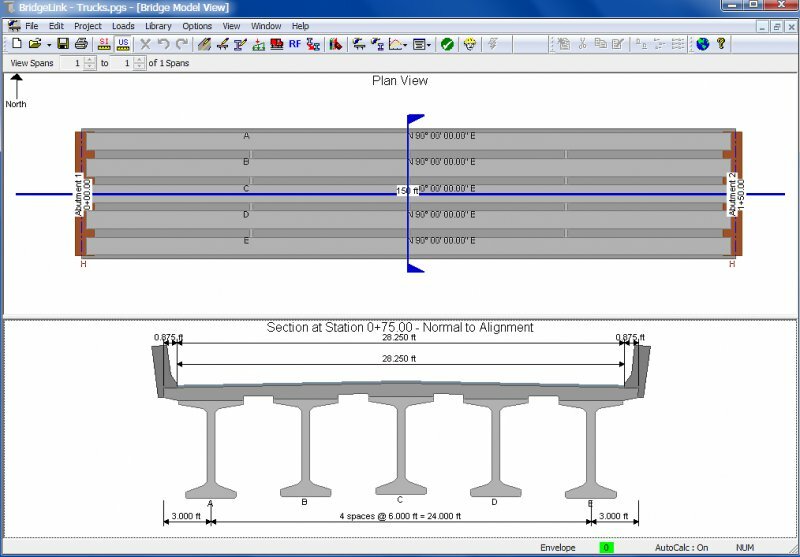 BridgeLink is an integrated bridge engineering software tool for analysis, design, and load rating. 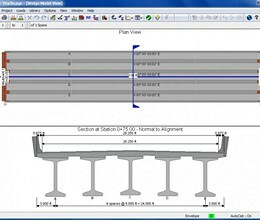 BridgeLink links together several different bridge engineering software tools into one convenient and easy to use platform. BEToolbox - Bridge Engineering Toolbox utility programs. * BridgeLink download link provides alternate route open source license version of the software. BridgeLink has been rated 4.0 out of 5 points. A total of 6 votes cast and 0 users reviewed the software.